Sydney, Australia, May 31, 2017. International Capital Markets Pty. Ltd., Australia's Largest True ECN foreign exchange provider, and one of the world's leading forex brokerages by volume and popularity, has added the multi-asset MetaTrader 5 (MT5) platform to its selection of available trading platforms. MT5 supersedes the older MetaTrader 4 platform, widely regarded as the most popular and successful retail trading platform ever. 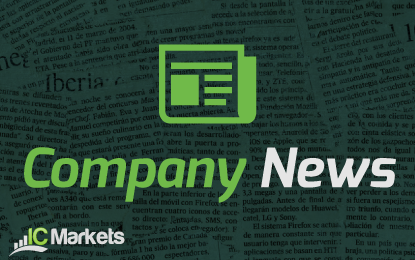 The new and improved MT5 platform allows for direct exchange connectivity, giving IC Markets clients access to a broader range of global markets including Forex, Indices, Stocks and Commodities. 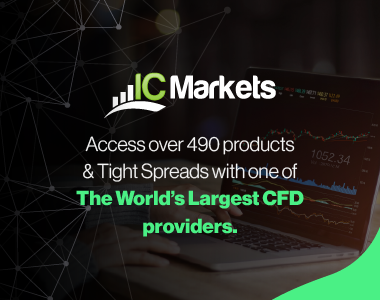 Faster speed to the markets combined with IC Markets lowest spreads, will provide traders with some of the best trading conditions in the world. The IC Markets MT5 platform is available to all clients and can be downloaded from www.icmarkets.com. It also features a free demo version.